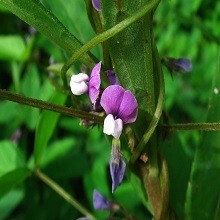 The name Glycine soja oil is the general term for Soya Oil. Extracted from Soya Beans, this oil is thus plant based. Soya oil is used in cosmetics such as skin care, emollient, moisturising and antioxidant products. 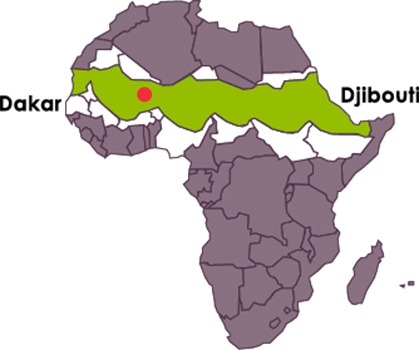 Soya was introduced to Mali during the 1985 campaign for growing diversification of revenue for non-cotton plant areas. The objective was to compensate the nutritional deficit in rural areas and also the insufficiency of nereid production - a harvest product which is used to make Sumbala. Soya Oil makes the skin velvety and soft thanks to the Vitamin E and Lecithine it contains. In addition to its antioxidant virtues, it is a liquid and is very quickly absorbed by the skin. The plus side: it suits the fragile skin of babies perfectly. Used regularly on the skin, in it’s pure form, it can help to fight against acne, eczema, brown spots and small wrinkles.